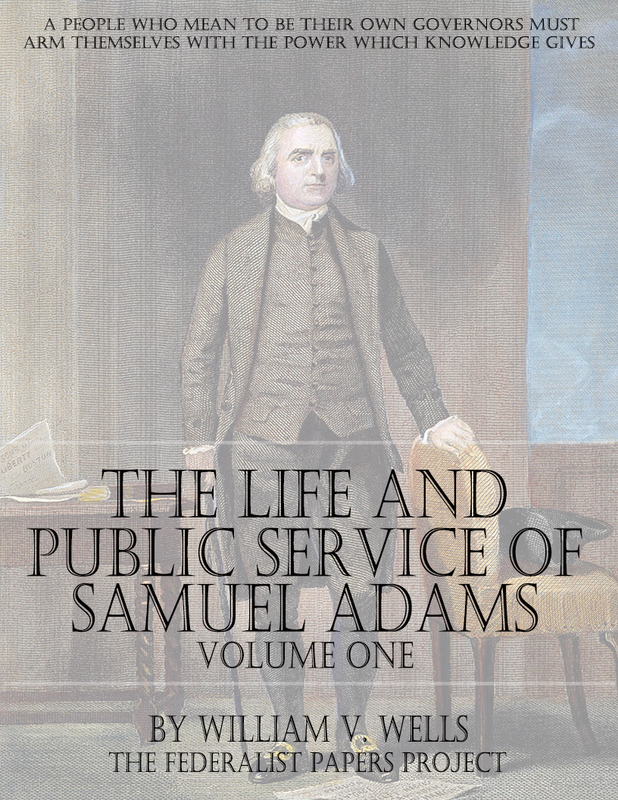 An eminent statesman has said, that the life of Samuel Adams is the one niche remaining to be filled in American biography. It will not be questioned that, considering his entire self-devotion to the welfare of his countrymen, together with the oblivion which has enshrouded all but his mere name, an attempt at restoration is as much a necessity to those who revere virtue and exalted patriotism as it is a duty we owe to his memory. If at any time before the Declaration of Independence the Revolution had proved a failure, Samuel Adams would probably have been the first victim on the scaffold. 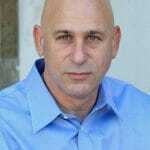 All contemporary evidence goes to show that, as the “Arch-Manager” and “Chief Incendiary” on him at least would have fallen royal vengeance. Care has been taken not to lose the individuality of the man in a too copious account of general events ; but rather to keep sight of him at all times, and only briefly depart from his immediate actions when such digression would tend to illustrate the central figure. Thus, in order to confine the work within reasonable limits, only extracts in most cases have been given from the writings of Samuel Adams. His writings are evidence of his amazing industry, his courage, ceaseless vigilance, wise statesmanship, and his cheerfulness and fortitude amid disasters. They display his early championship of Colonial rights long prior to the taxation disputes; his positive principles at the dawning of the Revolution; his far seeing, yet prudent measures, for effecting a separation from the mother country, when redress of grievances was evidently hopeless; his ingenious and gradual direction of public opinion into an habitual contemplation of Independence; his master agency in carrying that measure in the Congress of 1776; his Congressional services during the war; his hopes and anxieties for the young republic after the peace ; and his deep solicitude for the preservation of the National Union when, towards the close of the century, while he was Governor of Massachusetts, partisan strife had assumed a bitterness scarcely paralleled in any country. 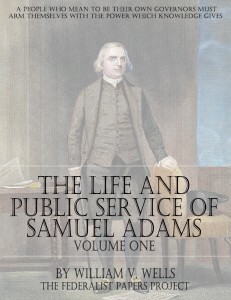 The intention has been to represent Samuel Adams as he appeared to those who personally knew him, —friends and enemies,—to show the great space he filled in the Revolution, and to disclose, by means of his own private letters and trustworthy contemporary evidence, the measures by which he aided so largely in accomplishing American liberty.